wouldn't mind having a few of these for our walls. i mean, right? 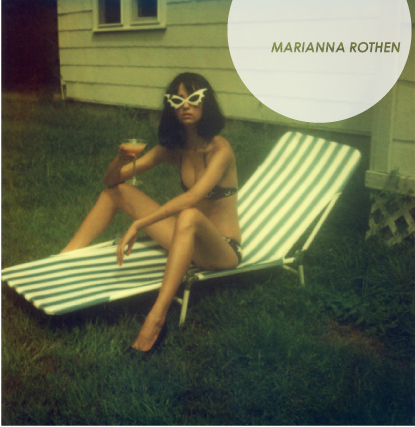 photos by marianna rothen, check 'em they're all pretty amazing. 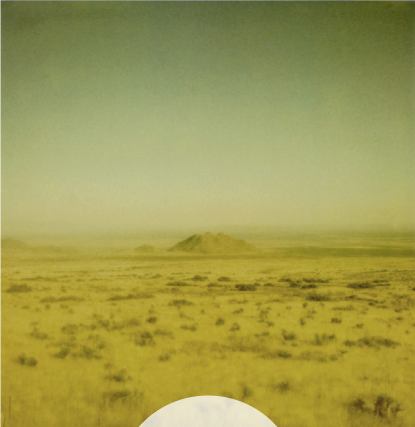 Wow, that landscape is stark. I would guess NM?